« Happy Father’s Day, Papa GM! 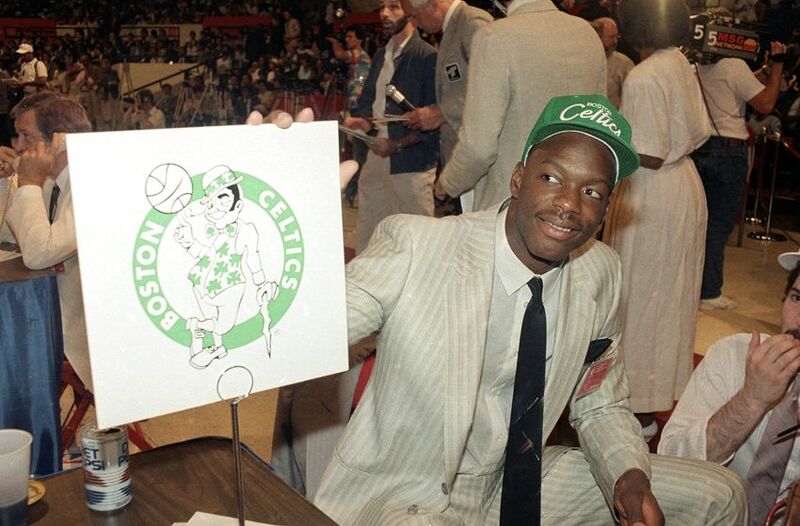 One of the most anticipated and talented athletes ever drafted to play in the NBA died at age 22. 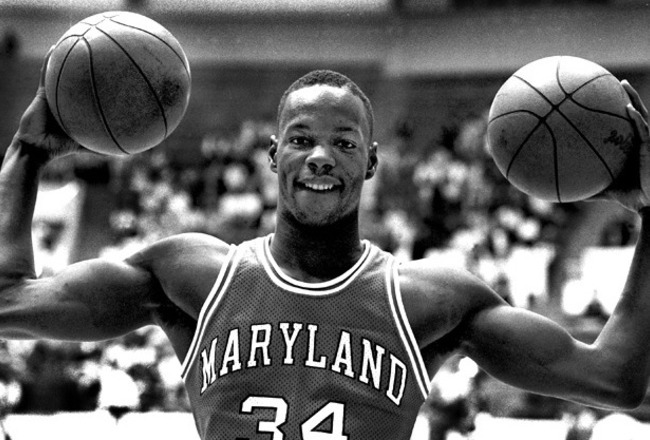 Len Bias, University of Maryland basketball star and second overall pick of the Boston Celtics in 1986, would be approaching his 48th birthday. He might be a dynamic businessman, a philanthropist, an analyst or a coach, perhaps for Maryland. 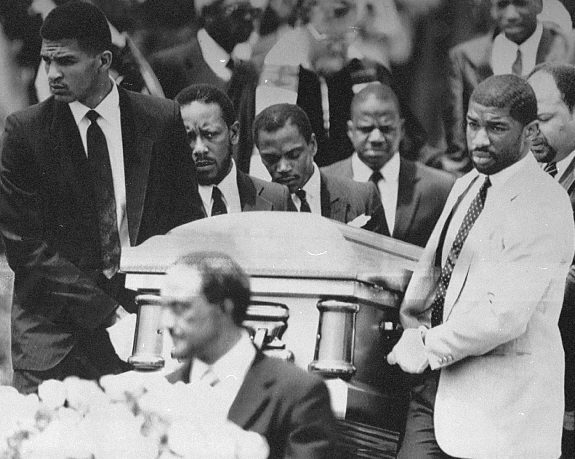 He might have had multiple NBA championships, some olympic medals, and a beautiful family. We never had the chance to see any of these things culminate because cocaine took him away us, much too soon.